Vendor Highlights of the Week! We are back at it again! 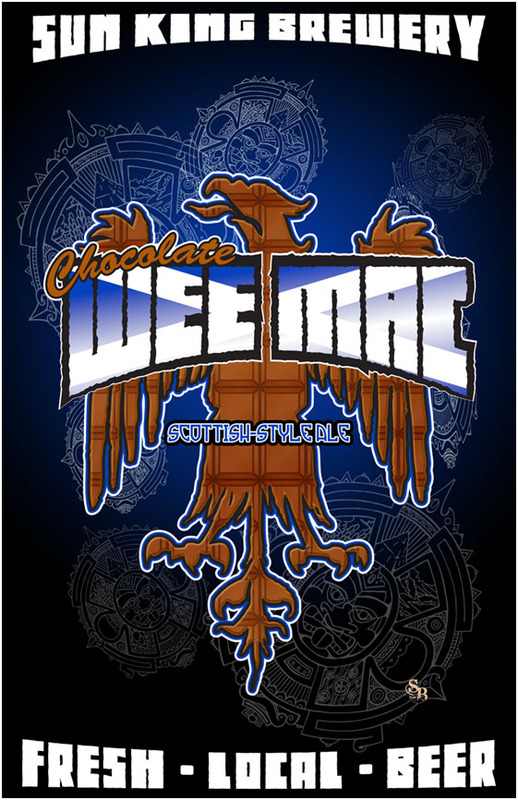 It is time to reveal our next three vendors for this year’s Chocolate Fest on October 17th from noon-4pm at the Dallara IndyCar Factory. We are excited to announce that Schakolad Chocolate Factory, Louise’s Sweets, and Confection Delights will be joining us for Chocolate Fest this year. With the variety of chocolate delicacies provided by these three vendors, you will all be in for a treat! 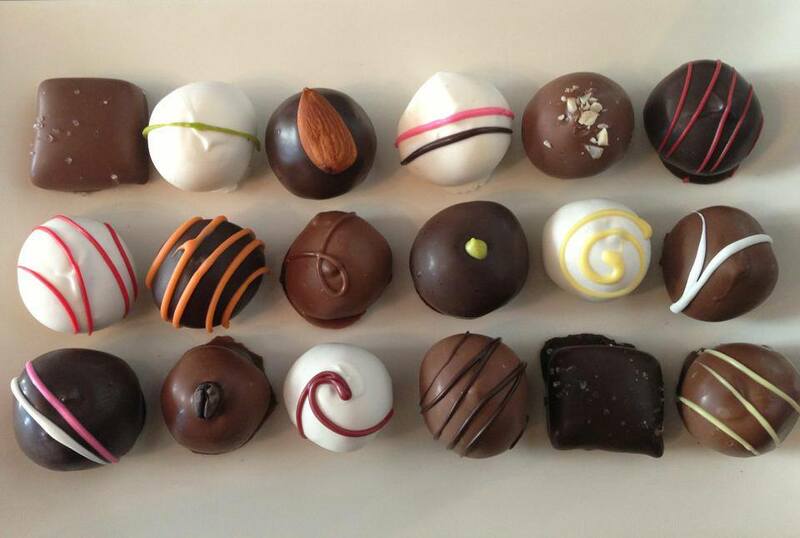 Schakolad Chocolate Factory, a Chocolate Fest 2014 participant, will be joining us once again this year to give out samples of their signature truffles! They will be selling boxes of truffles and chocolate lollipops for guests to take home. 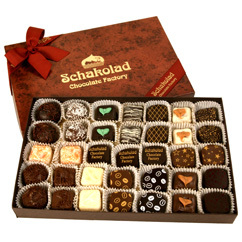 Schakolad, which started out as a small chocolate shop and expanded its business to multiple stores nationwide, maintains the “family-owned” feel by making their chocolates fresh at each location. We appreciate Schakolad Chocolate Factory’s willingness to participate in Chocolate Fest again this year and look forward to their participation in the future. Louise’s Sweets, a Chocolate Fest vendor for the last two years, will return again for this year’s event. Louise’s Sweets will be offering samples of their gourmet chocolate covered Oreos and selling delicious chocolate covered pretzels and crème candies! If you would like to try Louise’s Sweets, make sure you join us on October 17th! We are very excited for Louise’s Sweets to return again this year! Confection Delights, a Chocolate Fest vendor last October, will be returning this year to hand out samples of their tasty truffles and caramels. Additionally, Confection Delights will be selling truffles, gourmet chocolates, deluxe pretzels, and novelty and themed Oreos and suckers. Located in Danville, IN, Confection Delights will reach a new crowd of hungry guests at this year’s event. We are very excited to see Confection Delights return once again for Chocolate Fest on October 17th! Posted in Uncategorized on June 3, 2015 by artsforlearningindiana.